The mission of the Juvenile Division for the District Attorney’s Office is to seek the best outcomes for children in our community. This is primarily achieved through two different avenues: deprived and delinquent cases. In deprived cases, we handle matters in which children have come to the attention of child welfare services due to abuse and neglect. Our hope is to find a safe and permanent placement for children. Ideally, this will be achieved by providing the necessary treatment for parents in order to establish stability and safety so that the family may be reunified. In some instances where returning a child to a parent remains too dangerous, an alternative placement is then sought for children through adoption or guardianship. In delinquent cases, our office prosecutes juvenile offenders in order to hold them accountable and to provide them treatment. Our goal is to prevent further violations of the law and to divert children from the adult criminal justice system. 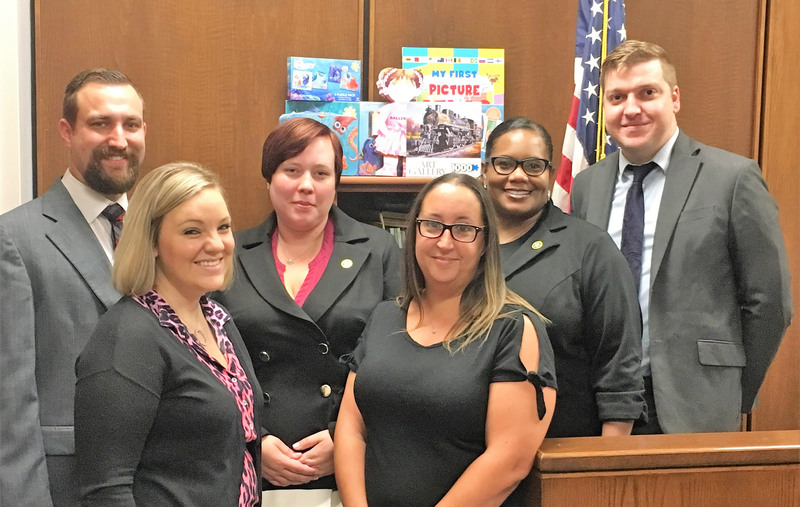 Our Juvenile Division and other agencies work together when necessary to intervene in the lives of children to help break the cycle of abuse, neglect and criminal behavior.